Should I Buy an Audi Q5 or Volvo XC60? — Auto Expert by John Cadogan - save thousands on your next new car! Should I Buy an Audi Q5 or Volvo XC60? I can't decide whether to buy an Audi Q5 or a Volvo XC60. The details: Not white or black. I'd prefer silver or grey as we live in a dirt road. We commute 1000 kilometres each week into the CBD. We bought a Mercedes-Benz GLA a few months ago, but it's too small. We still owe $40k through Mercedes-Benz finance. We want an auto diesel with standard features: Bluetooth, reversing camera camera etc. I have one three-year-old boy and a 'seven-foot' husband (and an old golden retriever). We do country road driving but mainly freeway into the city for work. Both the Audi and the Volvo are acceptable vehicles that will do what you want, based upon your description above. However - and this is a big ‘however’, which I feel compelled to give you despite the fact that you might not like it - I really don’t think Audi or Volvo exemplify the pinnacle of high quality. They're certainly premium brands, but not the highest of quality. Independent assessment by JD Power and Associates put BMW and Mercedes-Benz significantly ahead of Audi and Volvo. The ‘prestige’ these brands both lunch off is largely historical and imaginary. 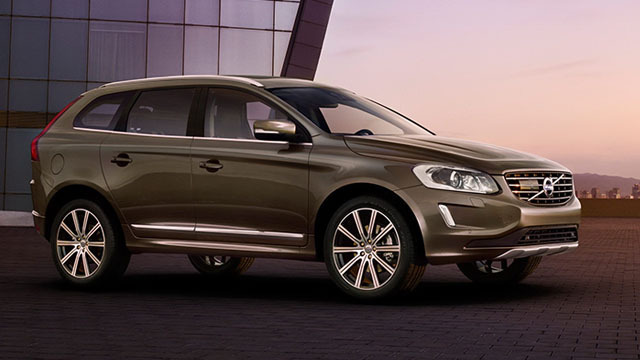 Volvo was hastily fire-sold to the Chinese by Ford in the aftermath of the GFC. Ford needed to get rid of Volvo (plus Land Rover, Jaguar and Aston Martin) to remain liquid and avoid bankruptcy. The Chinese (a company named Geely) bought Volvo so that it could acquire the safety technology for its other automotive enterprises. This has helped Geely, but not Volvo so much. Audi has Volkswagen disease - which is to say that the Volkswagen Group (of which Audi is a part) is hell-bent on achieving its stated objective - which is to be the world’s number one carmaker by 2018. To do that in a short time, they had to start rolling out an incredible inventory of new vehicles quickly. Inevitably, R&D corners are cut, leading to range-wide quality issues - some of which are highly resistant to solution, and others of which mean the vehicle is sidelined at the dealership for weeks or longer awaiting parts. 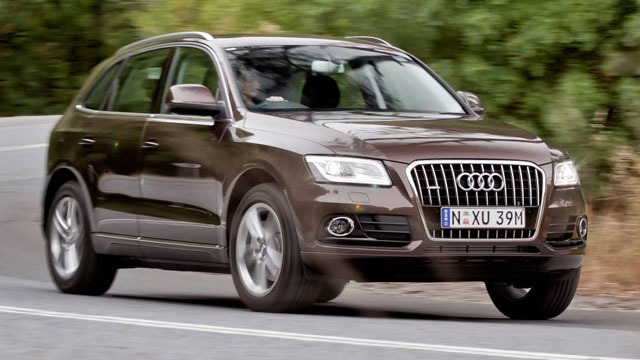 At least the Q5 is still built in Germany (unlike the Q3 - Spain - and Q7 - Slovak Republic). So that will doubtless help its build quality quite a bit. And the Volvo is built in Belgium - not exactly a world-pedigree car-making country, either. On price, I’m going to put you in touch with a good broker. They will call you ASAP. They are experts in the new vehicle pricing area and they can help you achieve the best price on your new SUV, plus help you get a good trade-in on the GLA, and/or cheap finance if you need that. Do I need a cargo barrier? How do I purchase my Santa Fe through the business? Can it really cost $400 to replace a small piece of chrome trim on my Holden Caprice? Should I Buy a Petrol or a Diesel Kia Sportage?